Looking to install a carbon fiber spoiler on your vehicle? Megan Racing Carbon Fiber Spoilers are made with 100% carbon fiber. This top of the line, UV protected, light-weight (10 lbs) spoiler is easy to install. Additionally each carbon fiber spoiler comes with one year limited warranty. 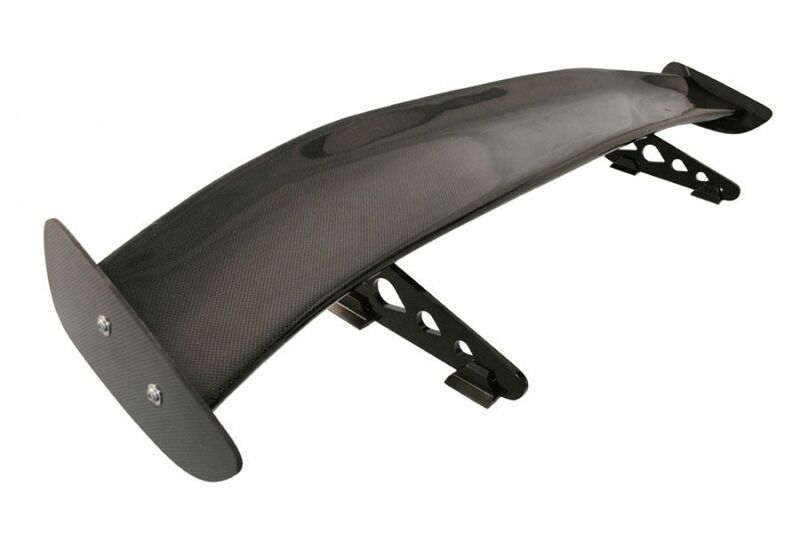 A carbon fiber spoiler can add dramatic downforce to your vehicle when pushed to the limit on the race track. Secondly these carbon fiber spoilers look really good and compliments perfectly with a modified vehicle with a body kit installed. In conclusion when you install a Megan Racing spoiler on your vehicle you can ensure you are getting a quality product. In other words you can trust Megan Racing when it comes to all their performance and suspension upgrades.